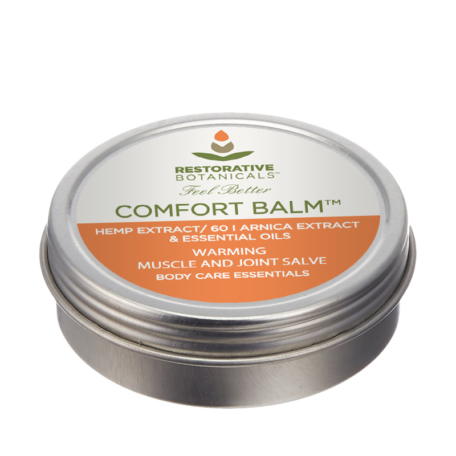 Restorative Botanicals’ Comfort Balm™ provides fast acting, warming relief with a spectrum of naturally occurring phytocompounds extracted from certified Colorado grown Hemp, Arnica Extract and 7 Essential Oils. 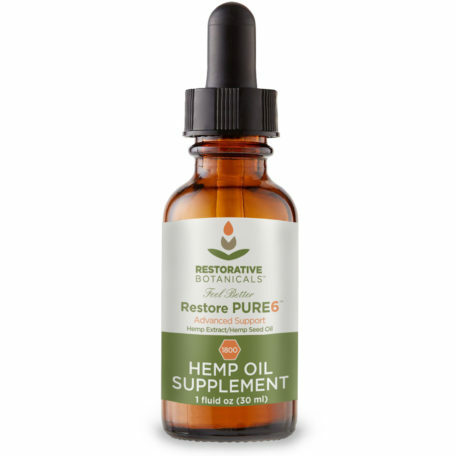 * Formulated to help restore a sense of comfort, relief and well-being, this topical salve provides the most complete balance of broad spectrum extracted hemp oil, arnica extract, and 7 essential oils, in an all-natural base. 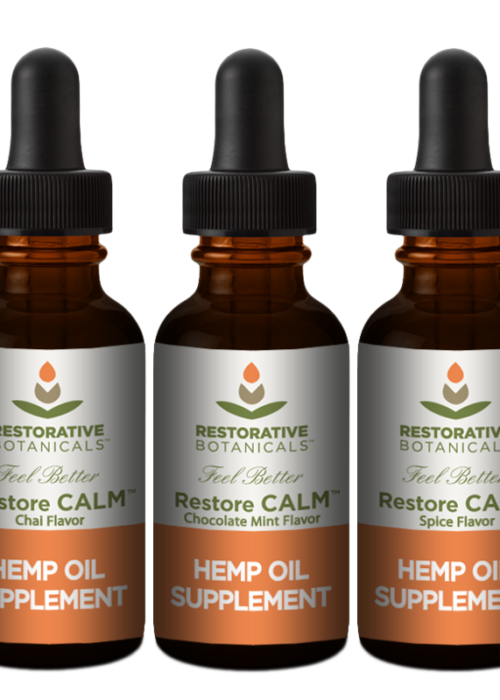 Restorative Botanicals’ extracted hemp oils contain a broad spectrum of phytocompounds including terpenes, flavanoids and other phytochemicals derived from Certified Colorado Hemp. 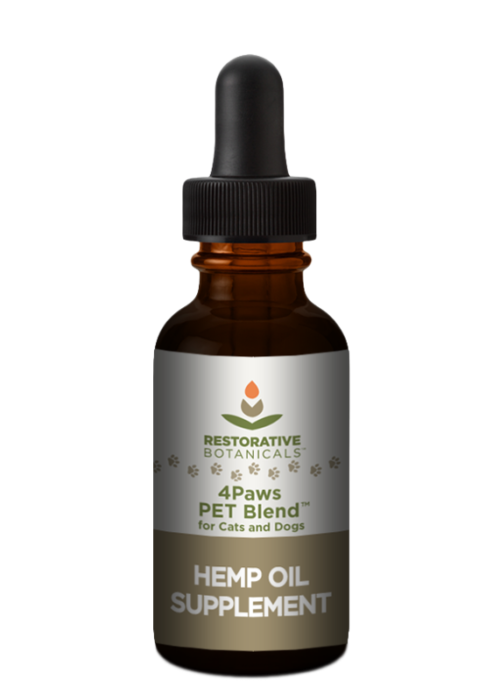 Our hemp oils are produced using a clean, gentle, and low temperature supercritical CO2 extraction process. 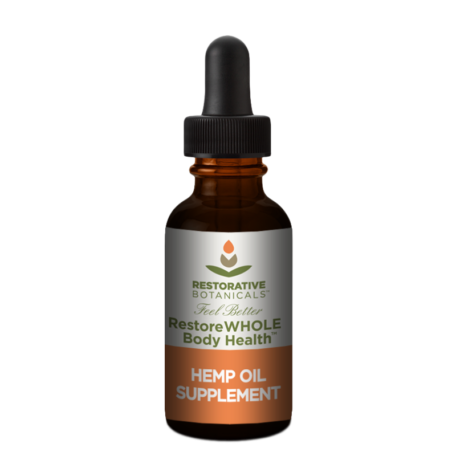 All hemp plants used to produce our extracted hemp oils come from certified Colorado hemp plants farmed using organic growing practices, without the use of any pesticides or herbicides.